Ophiopogon is a genus of herbaceous perennial plants with about 65 species, native to warm temperate to tropical east, southeast, and south Asia. The name of the genus is derived from Greek ?&phi;&iota;&sigmaf; ophis, snake, and &pi;?&gamma;?&nu; pogon, beard, most probably referring to its leaves and its tuffed growth. It is placed in the family Asparagaceae. 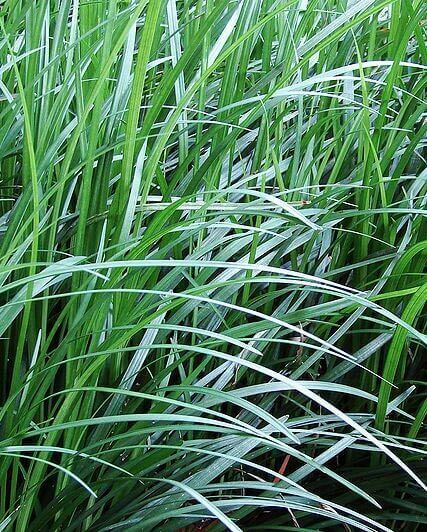 Ever popular, dwarf mondo grass. For the shade or part sun.